The start of a new year is often the time year when we get things back into order and make resolutions. It’s also an excellent time to give your website design a refresh as was the case for dominicHyman.co.uk. 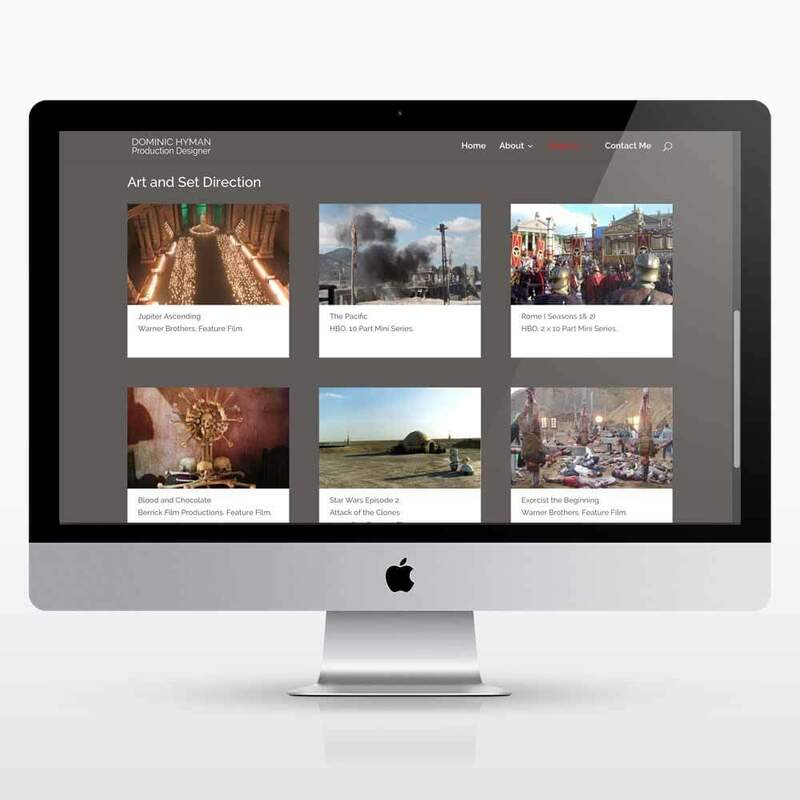 The website dominichyman.co.uk is the site for an award winning TV and Film production designer who has worked on TV series such as ‘Maigret’ and films such as ‘Jupiter Ascending’. We created the Dominic’s website several years ago using Adobe Muse, when the site was created there was not much content but over the years more and more content had been added, also devices that accessed the website have moved on. Looking through data produced by Google Analytics it was apparent that most of the traffic now visiting the website was coming from a mobile device. It was decided to give the site a refresh, without changing the design too drastically. The website was upgraded to WordPress using the Divi theme from elegant Themes to allow for easy addition of new content in the future and to ensure that the website would look good and to be easy to read across all devices old and new. 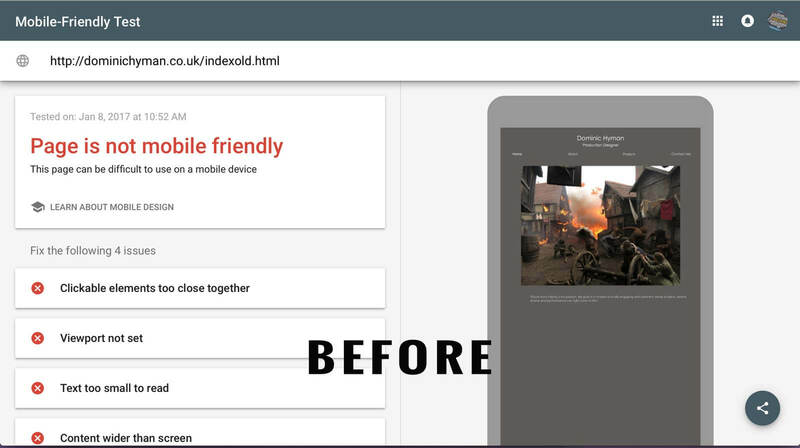 We tried to keep the design of the web site consistent with the old site. 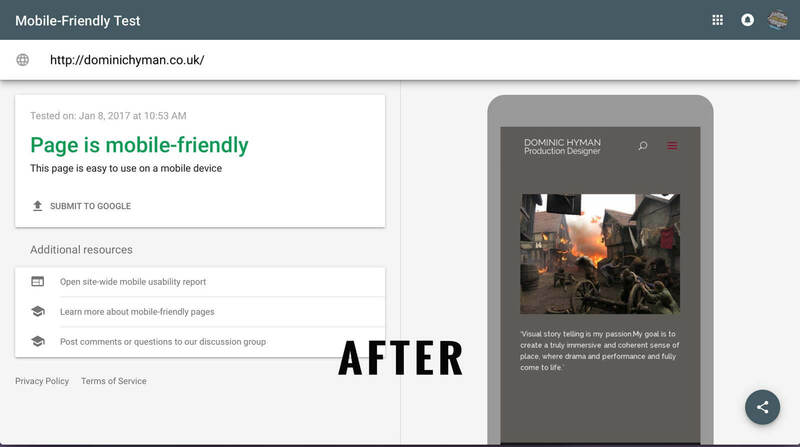 The same colours, fonts, menu layouts and content was used throughout the new re design to give pages a similar feel to the old design. The main real difference can be seen in the two photographs below. The new website now looks good on mobile devices as well as laptops and desktops. Do you Need a New Website design or a Site Refresh ?